Regus is the world's largest provider of serviced offices (office ready to use), with business centers all over the world. 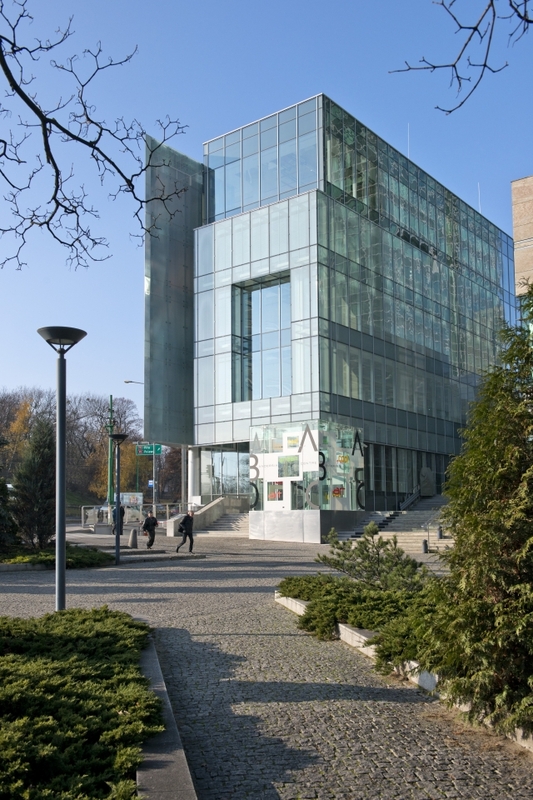 One of such a business centers is located in Andersia Business Centerin Poznań. 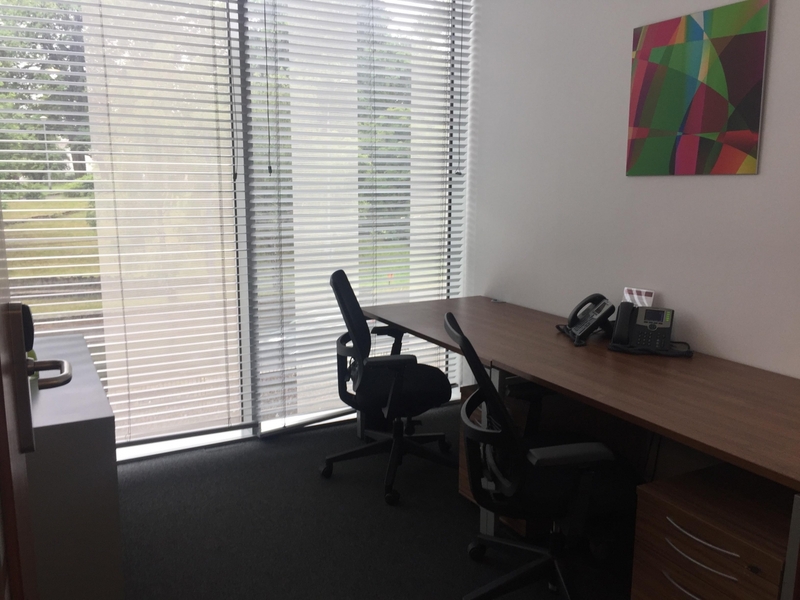 In the building Regus offers 1 600 sqm of office space for lease. 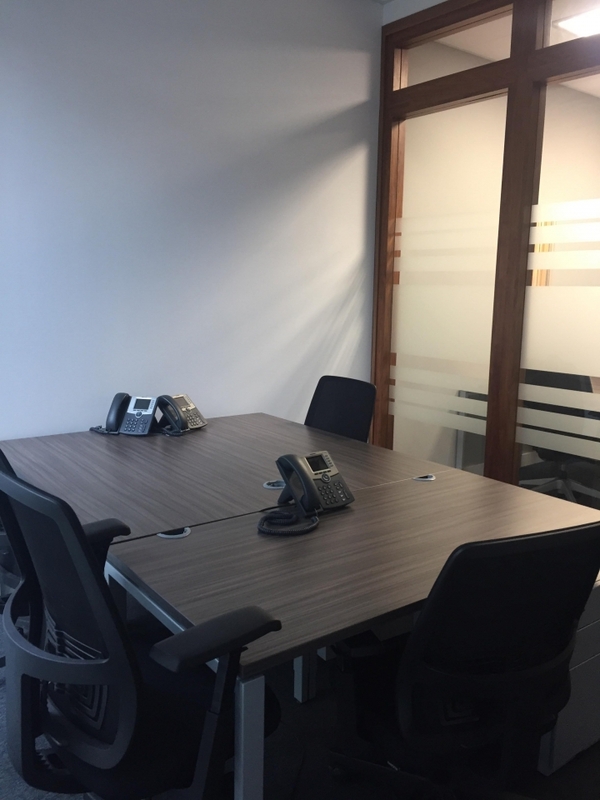 The space is located in the first floor and divided into small furnished and ready for immediately use offices. 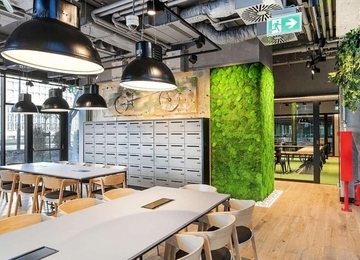 Andersia Business Centre office complex is located in the very centre of Poznan at Królowej Jadwigi, in front of the most recognized business addresses in the city - Poznan Financial Centre and Andersia Tower Building. The close proximity to the Old Town, Stary Browar retail gallery, Półwiejska Street – one of the main high streets in Poznań, hotel Novotel, as well as main train station and Poznan International Fairs (both available within 10-minute distance), make it an ideal address for business. The area is also easy accessible from the international airport Ławica (approx. 15 minute drive) and A2 highway.